Michael D. Shapiro focuses his practice on domestic and international wealth and business succession planning, estate administration, and contested trust matters. He has experience drafting and administering complex estate plans for high-net-worth individuals and families. Michael also advises clients on charitable planning and has experience forming private philanthropic foundations and other tax-exempt organizations. 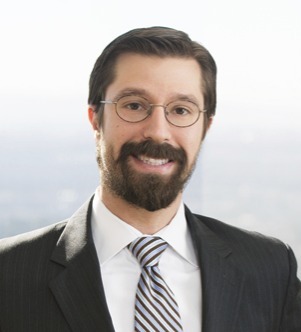 While in law school, Michael was senior production editor of the Loyola of Los Angeles International and Comparative Law Review, competed in the Scott Moot Court Competition, and earned First Honors Awards for receiving the highest grade in seven classes.